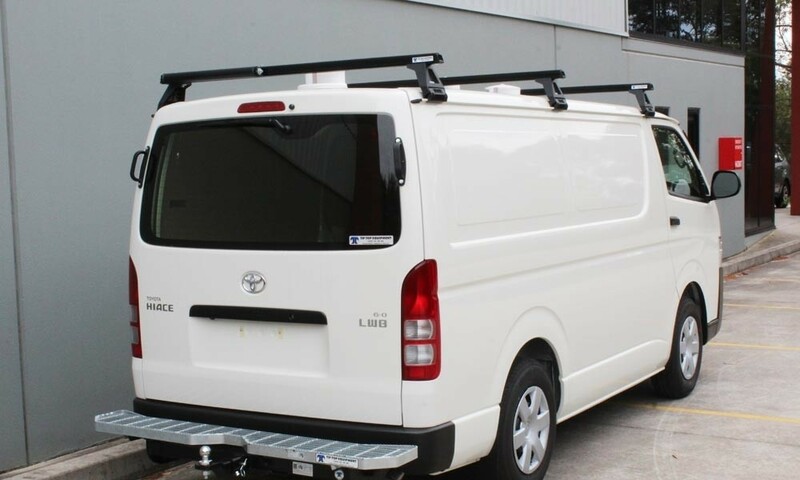 Why our specialised fitouts are the number-one choice for councils and tradies. 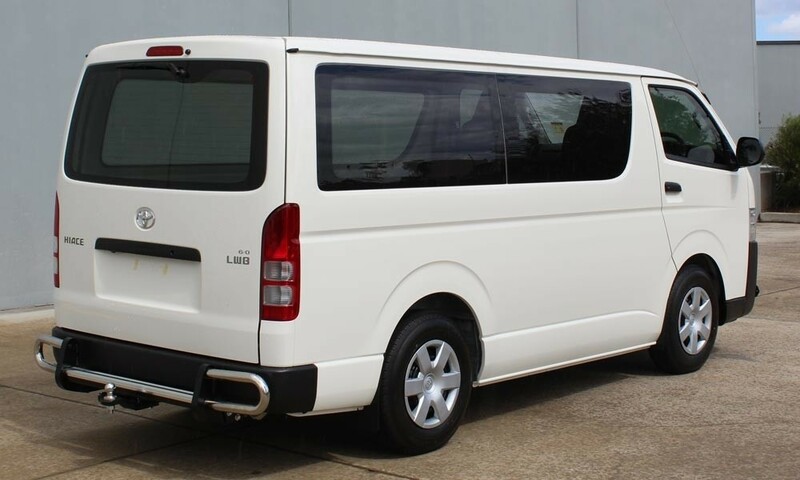 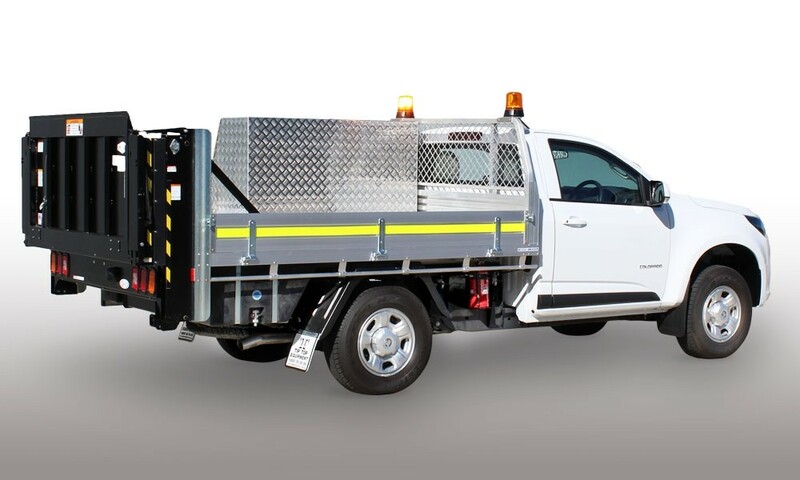 We have been building successful relationships with NSW Councils and Government Departments over many years, supporting procurement teams and fleet managers to ensure their commercial vehicle needs and budget requirements are met. 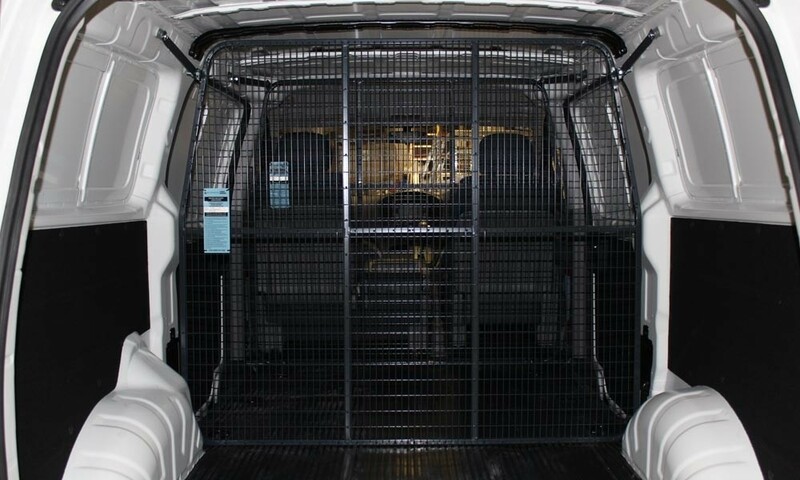 Experience tells us that communication with the operators who do “the driving” safeguards your vehicle fit for purpose. 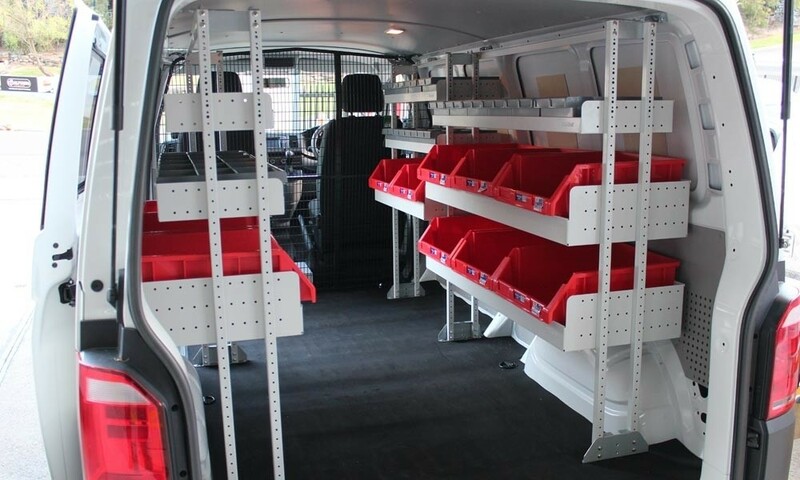 Councils tell us we are their number-one choice because we provide and deliver high volumes, reliable service and superior quality fitouts that go the distance under all kinds of demanding conditions. 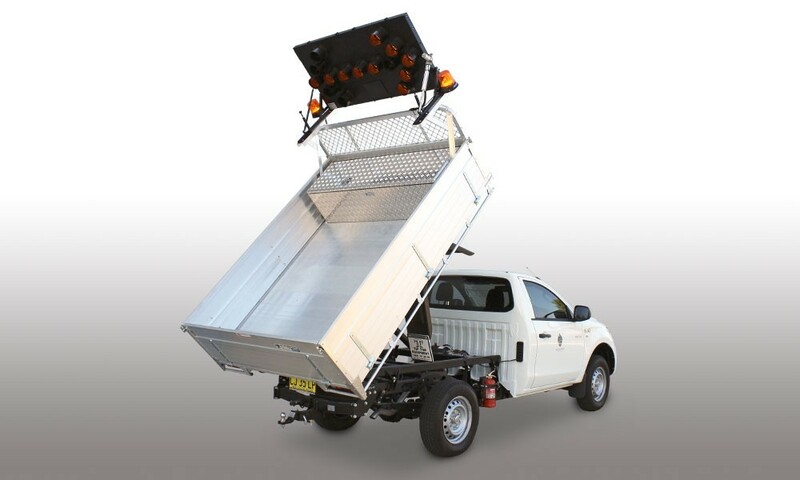 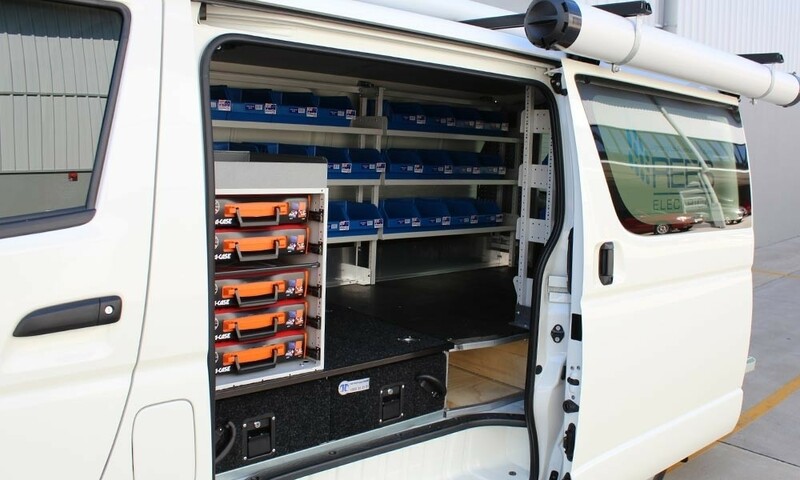 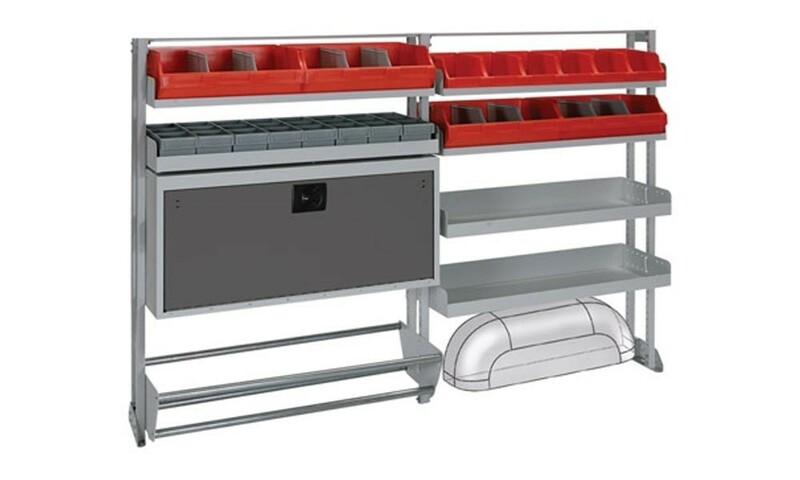 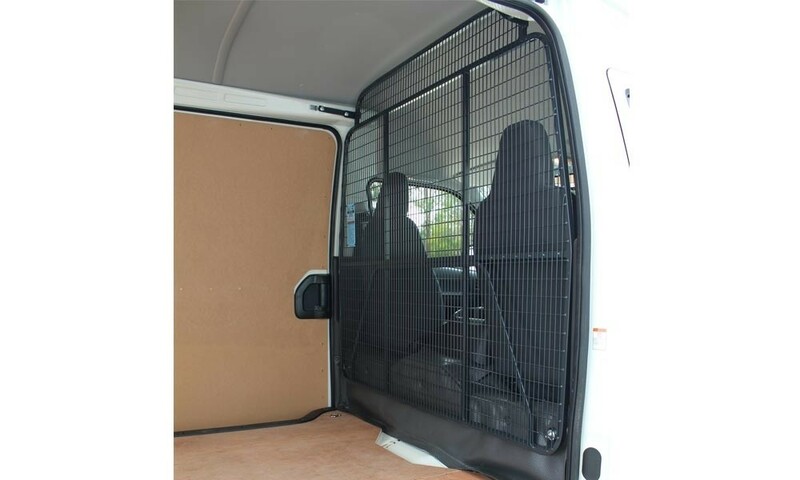 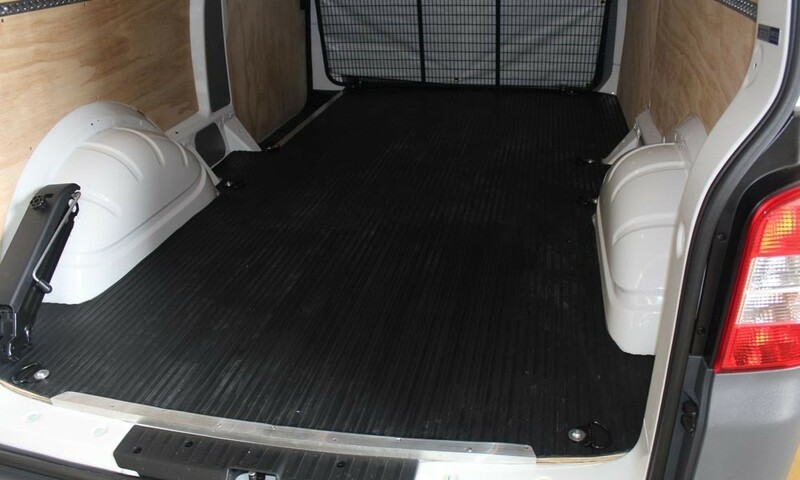 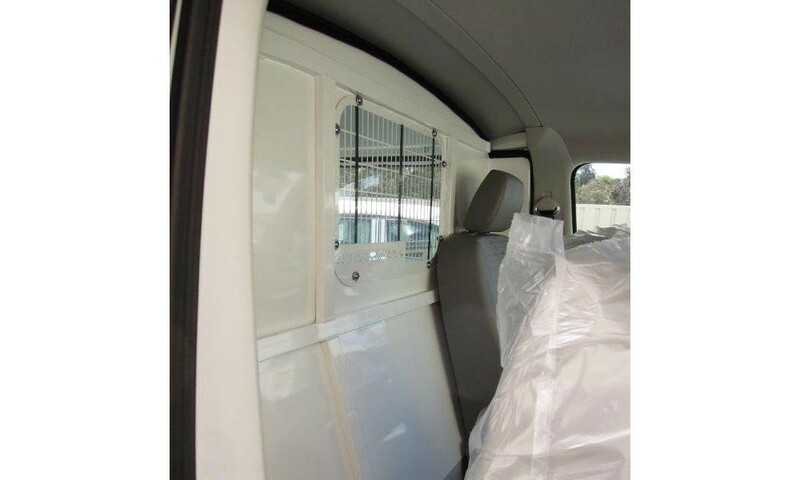 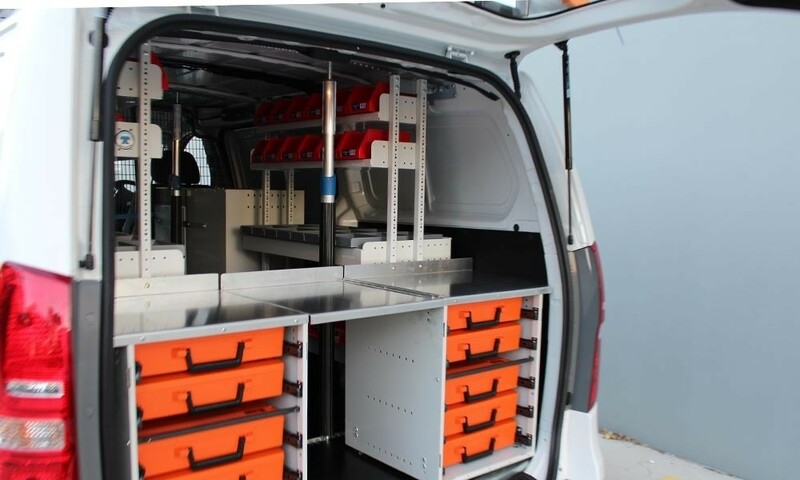 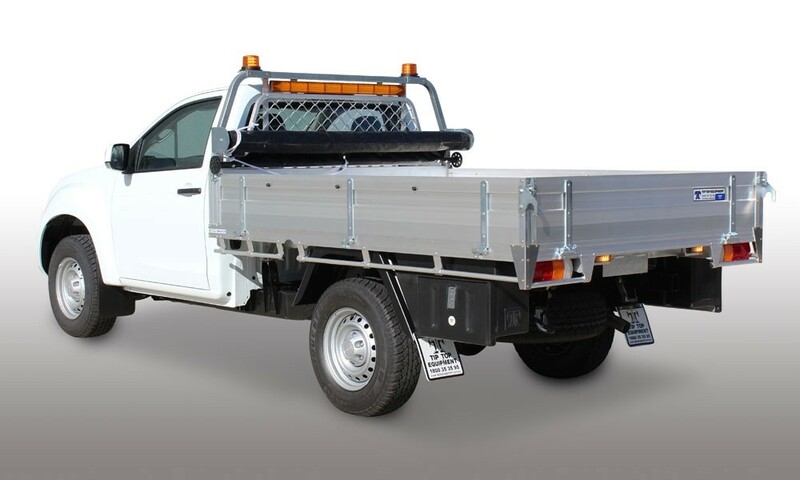 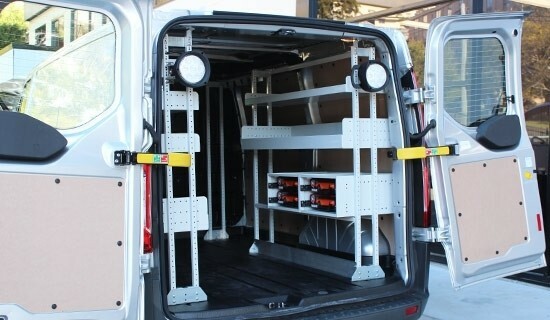 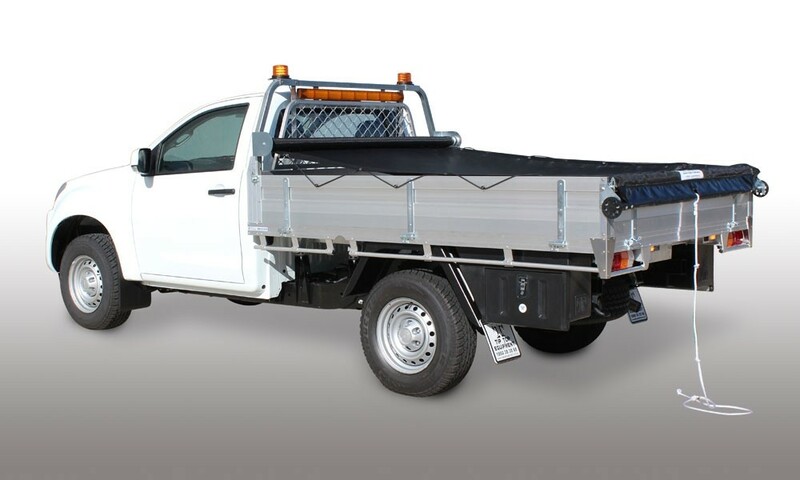 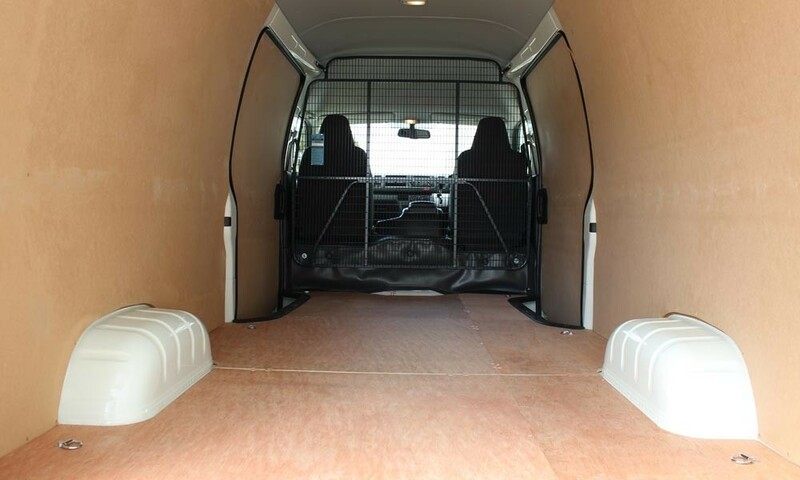 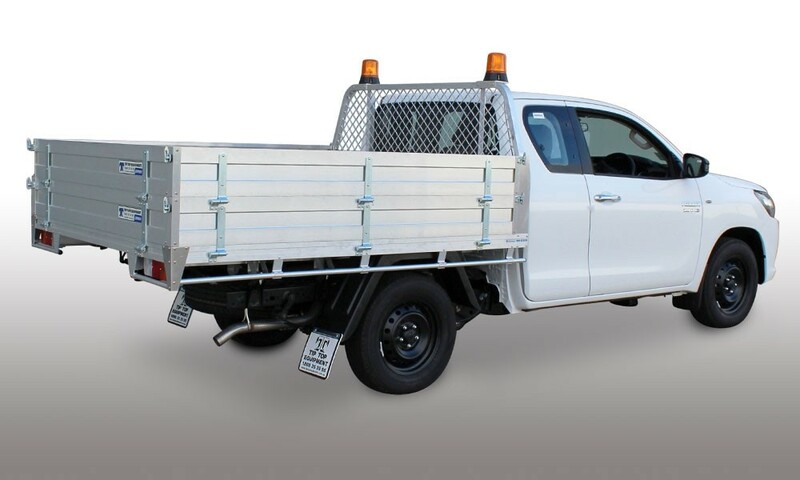 Some tradies need their commercial vehicles set up with a more specialised fitout specifically suited to their occupation or business needs, maximises the tray carrying space and easy, fluent operation. 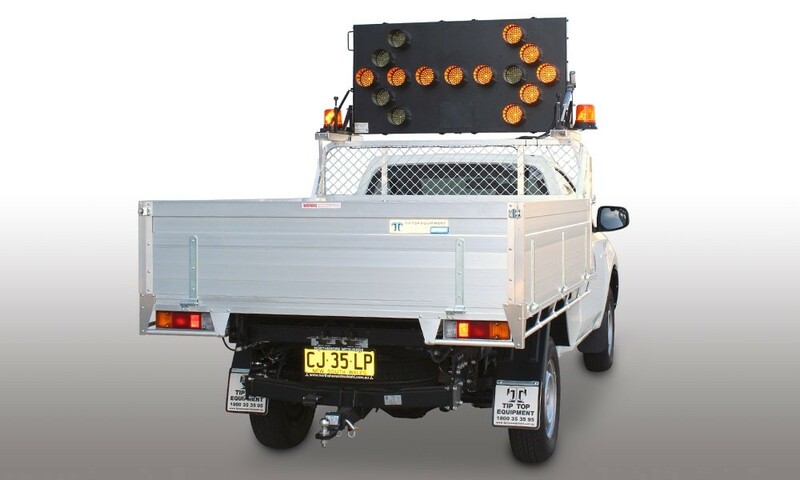 We supply parts easily and we can do any repairs that may need doing. 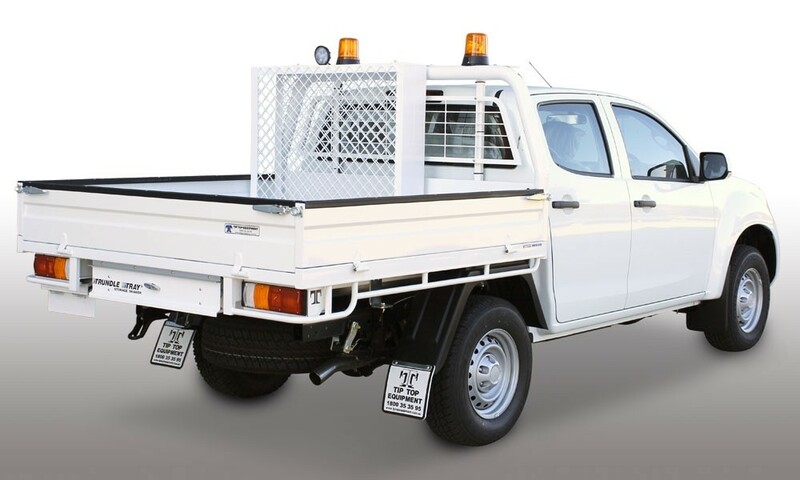 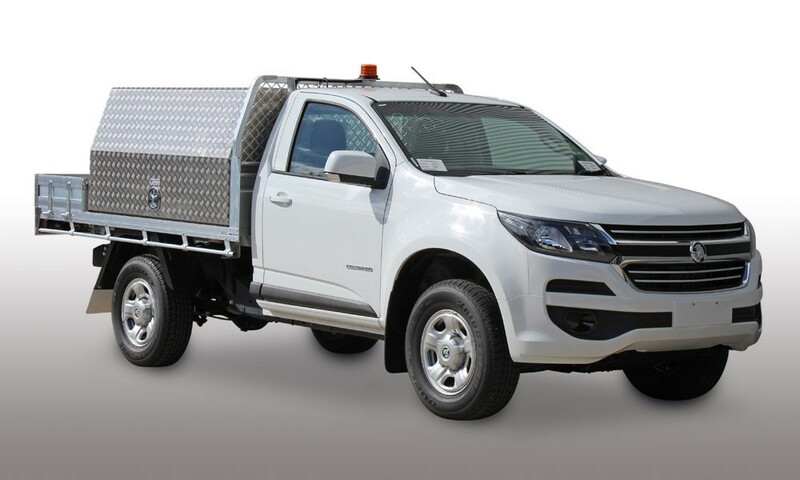 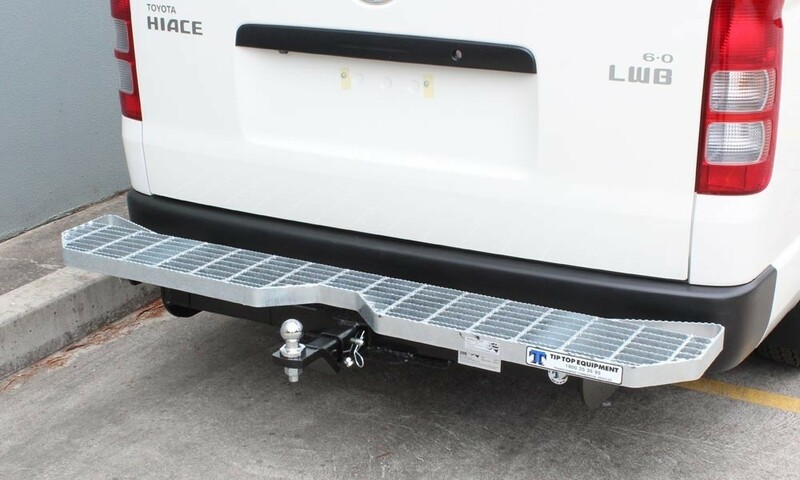 When it comes time to auction or sell your fleet or trade vehicle, it’s great to know that Tip Top trays attract more buyers of second-hand utes so your investment saves you money and earns money too.